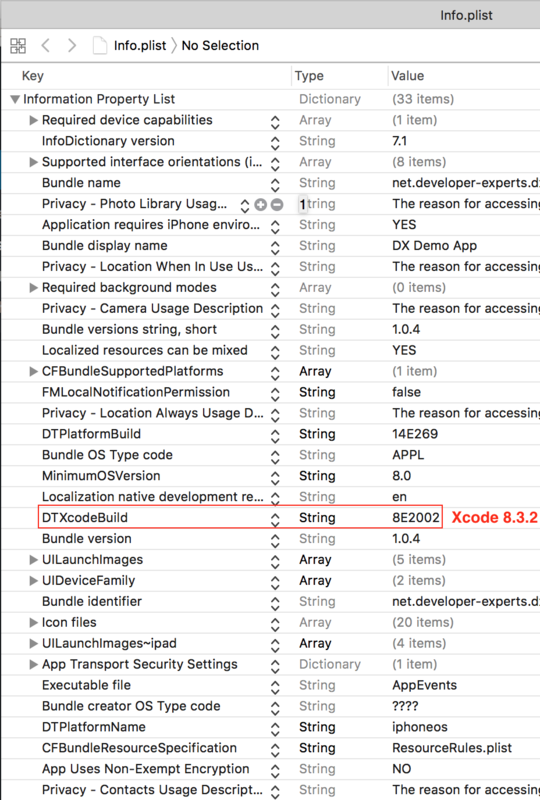 This is especially important if you imported the 10.3 SDK while having Xcode 8.3.0 installed. 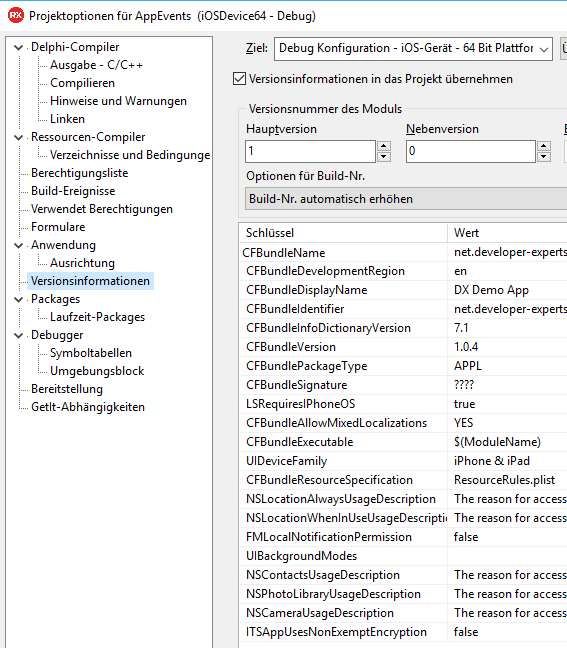 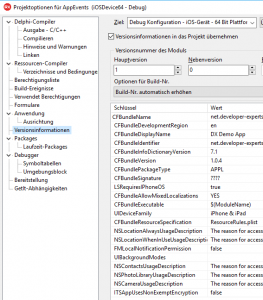 In that case your Delphi iOS apps would be tagged with being built with exactly that version – no matter if you downgraded to Xcode 8.2.1 or applied my “Package Application fix” – which is required due to a tool chain change that Apple imposed with Xcode 8.3 and up. 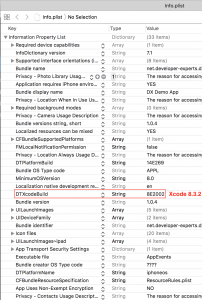 Any iOS app tagged with being built with Xcode 8.3.0 will be refused by Apple, as that version has been deprecated.